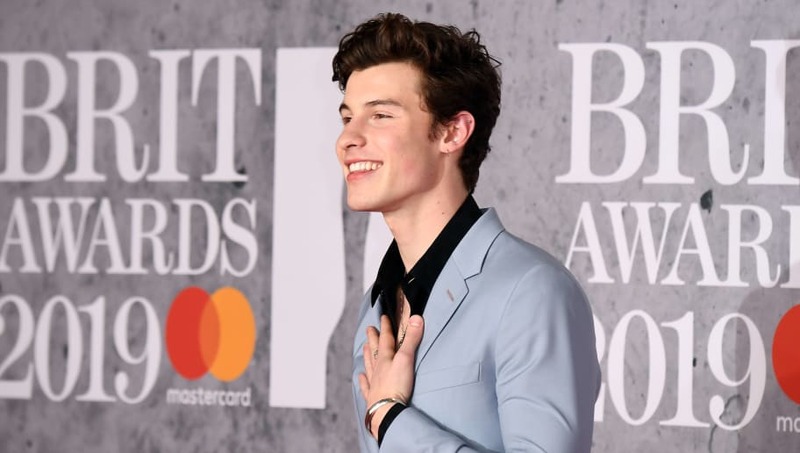 Shawn Mendes will return to 30 Rockefeller Plaza next month when he serves as the musical guest on the May 4 episode of Saturday Night Live. The show announced on its Instagram and Twitter on April 5 that Mendes would be the musical guest on the episode which Adam Sandler is hosting. Mendes was last on the show for his debut episode in 2016 with Emma Stone as the host. His first appearance included performances of his hit songs "Mercy" and "Treat You Better." Fans were excited about the announcement, to say the least. The teaming up of fan-favorite Mendes and Sandler, a comedy legend, will make for one hit of an episode. Many took to Twitter to express their excitement for the announcement. Shawn Mendes will be on snl May 4.....I’m not ready. Sandler, an alum of the live comedy show, will be returning to the stage for the first time as a host. He was originally on the show from 1990-1995, with a couple of cameo appearances after he left. While Sandler has allegedly hesitated to host the show in the past, we couldn't be more excited to see him and Mendes together in May!